← Zaycon Foods and Chicken Soup for the Soul’s new relationship gives you delicious, nutritious and economical food. 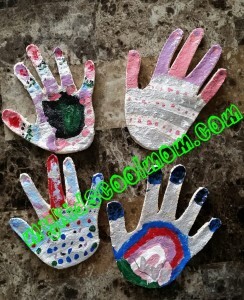 Your child can design and paint their own hand-print for a Mother’s Day gift. All you need are some supplies from around your kitchen and house and you are all set. 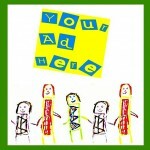 It’s a fun craft that your little one will love because it is all their own design. See the entire slideshow HERE for ingredients and instructions to make this beautiful craft with your child. Re-Pin this in Pinterest HERE.